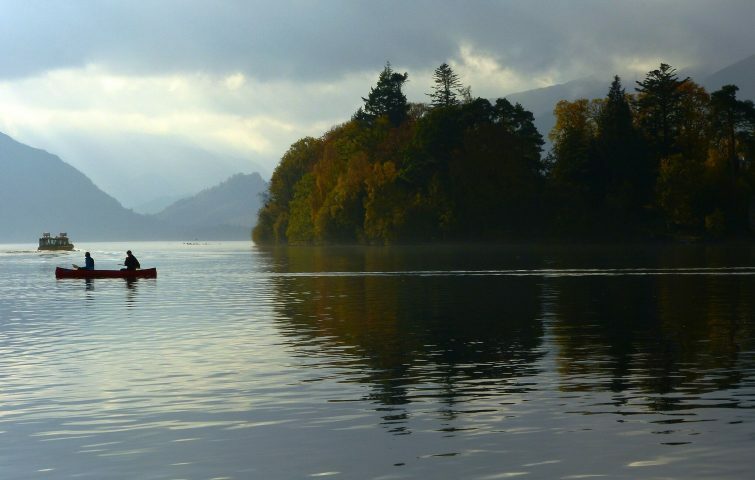 Borrowdale is often referred to as “the most beautiful valley in England” and your guide will help you capture this beauty with your camera. If you’re happy with your camera, there’ll be space to learn more about photography techniques. Marian will have plenty of suggestions about how to get the most from your camera, the light and the landscape. If you haven’t done much photography before or have a camera that you’re still getting used to – whether it’s an SLR, a digital camera, or an older ‘point and shoot’ – you’ll love her encouraging style that inspires confidence and a willingness to experiment, always with great results. ‘Landscape photography’ covers the full range, from majestic views to focusing on just a beautiful rock or fern. Marian will have her laptop to look at and explore digital photos in the evening – more laptops are welcome! 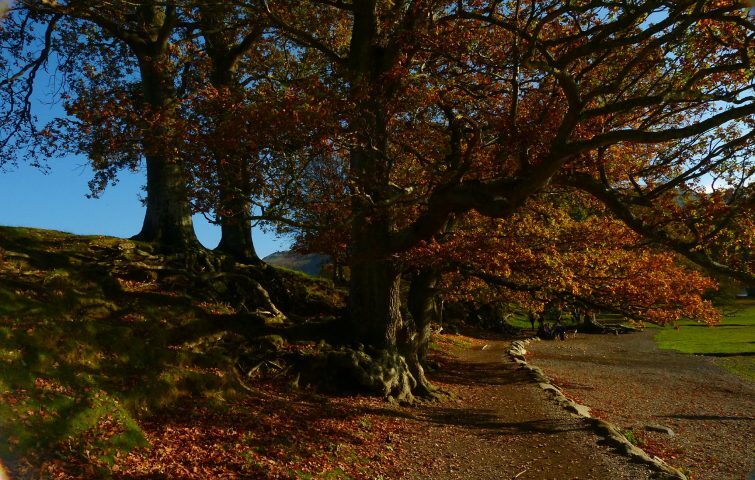 The Glaramara Centre has a wonderful setting at the head of Borrowdale on the outskirts of Seatoller hamlet. Holidays are priced on a full board basis and are very good value, with a choice of delicious evening meals made from fresh ingredients. 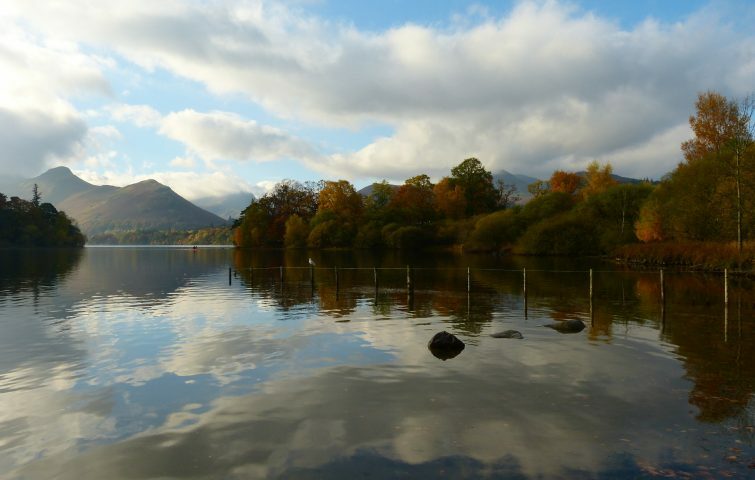 Penrith is the nearest train station, then bus to Seatoller, changing at Keswick.